This super-fun summer version of the classic Weejuns is still true vintage but a more recent incarnation – made in the 1980’s or 1990’s, sometime before 1993. As we would expect, they are completely of leather excepting for some parts of the insoles. So, that means that they can be repaired forever when some wear appears. Completely classic. How could I resist? Posted on December 24, 2017 by Morgana Martin, the magicvintagespy. 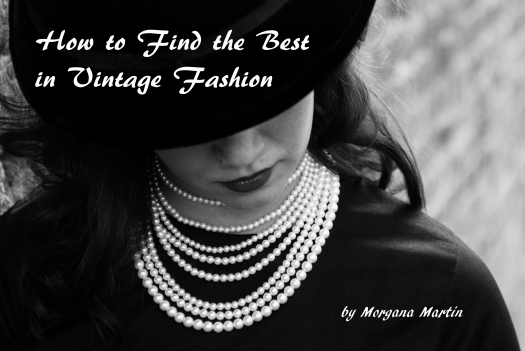 This entry was posted in '80's, '90's, 1990's, accessories, blogger, buy, casual, classic, classic clothing, clothing, fashion, find, flats, full leather, guidebook, ladies, leather, low-heeled, magicvintagespy, mid-century, photos, retro, shoes, stores, true vintage, vintage, vintage accessories, vintage blogger, vintage clothing, vintage expert, women's and tagged '60's, '80's, '90's, 1960's, 1960s, 1980's, 1980s, 1990's, accessories, Bass Weejuns, blogger, buy, casual, classic, classic clothing, clothing, fashion, find, flats, full leather, guidebook, ladies, ladies', leather, loafers, low-heeled, magicvintagespy, Magicvintagespy.com, mid-century, penny loafers, photos, retro, shoes, shopping tips, Sixties, stores, true vintage, vintage, vintage accessories, vintage blogger, vintage clothing, vintage expert, women's. Bookmark the permalink. ← HERE’S ANOTHER TRUE VINTAGE NECKLINE ACCESSORY THAT’LL WOW ‘EM!